VegasTechFund-backed Local Motors and the University of Nevada-Las Vegas have partnered to create a research and development program that will create new technologies for automobiles. 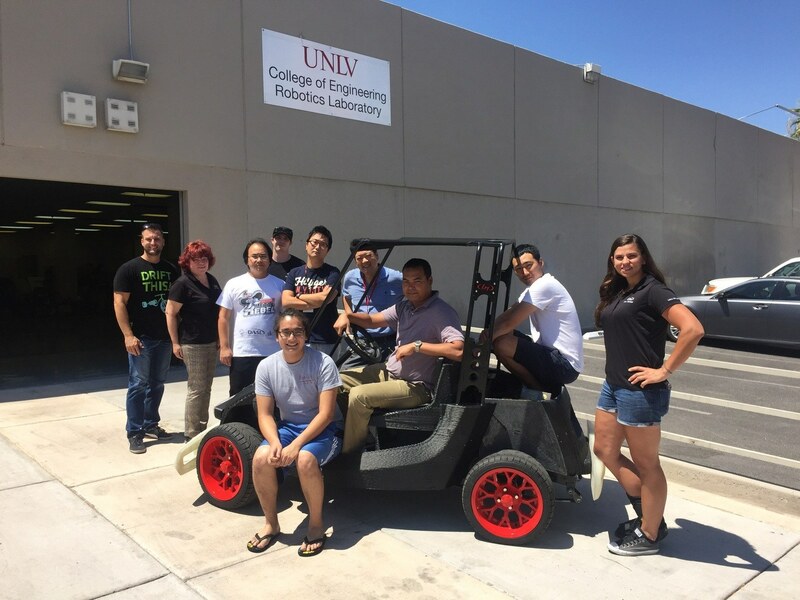 UNLV’s new Drones and Autonomous Systems Lab (DASL) will work with Local Motors to create autonomous systems for cars. Read more about the partnership on Local Motors blog here.